If you’re preparing a Christmas feast or festive party this season and yet to harness that wow-factor, take a cue from Clos19: home to some of the finest champagnes, wines and spirits – and masters of exceptional hosting. While December is a time of giving and receiving gifts, it’s important not to forget the importance of presence over presents. As Ebenezer Scrooge famously discovered: all the riches in the world are meaningless with nobody to share in them. This spirit of generosity makes hosting over the festive period especially poignant. Whether weeknight drinks or the day itself, a Christmas party throws caution to the usual daily stresses. From vintage champagne to a rare-edition whisky, Clos19 is passionate about promoting the art of hosting and, moreover, making this a stress-free and enjoyable experience. 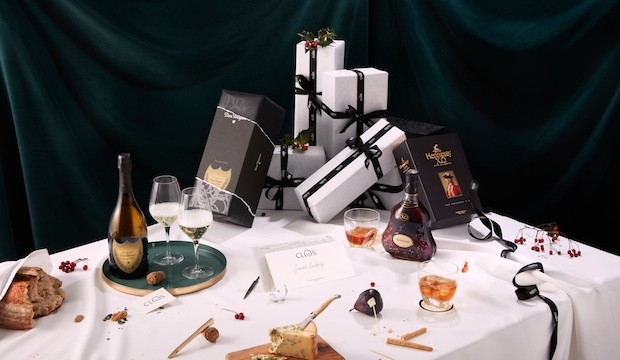 Stocking everything from well-known champagne brands to top-notch spirits, there's plenty on offer by way of inspiration for what to serve at your Christmas party. Read on for crowd-pleasing ideas, that are a cut above the usual glass of bubbles. ‘There comes a time in every woman’s life when the only thing that helps is a glass of Champagne,’ said Bette Davies. That time, for the host, is well before noon on Christmas Day and spreads right on to dinner. Because, as Oscar Wilde insisted, ‘pleasure without champagne is purely superficial’. 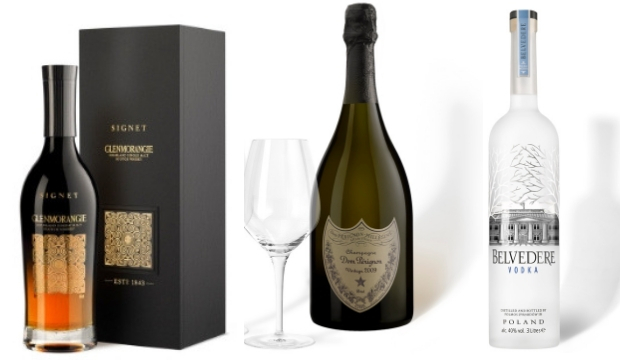 And nothing compares to the clinked flutes and crisp fizz of a bottle of Dom Pérignon vintage 2009 champagne, for example, shared among loved ones. Even big parties can feel intimate with the right glass in hand. After enjoying a festive feast, a tumbler of single-malt Scotch offers a moment of contemplation and conversation in equal measure; a shared whisky by the fire, fuelling heart-to-hearts. Have a bottle of Glenmorangie ready for those cosy lulls. After all the formality, but before the festive malaise sets in, Boxing Day is made for leisurely brunches. As host, it's on you to perk up spirits around the table, for which a jug or two of Bloody Marys could help. Mix Belvedere vodka with some zesty, savoury spice that will leave everyone reinvigorated and ready for a long walk, or a movie marathon. 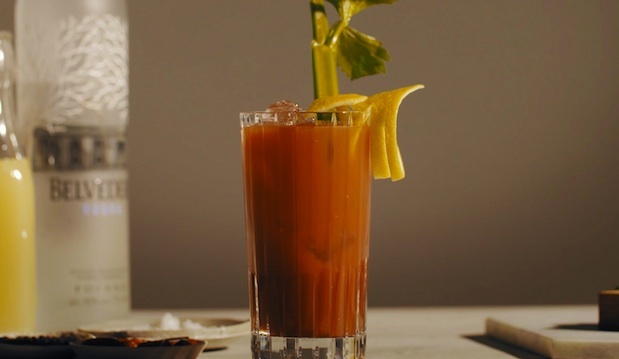 Click here for our go-to Bloody Mary recipe. Side-step supermarket crowds and explore exceptional to-your-door service with a curated selection from Clos19. 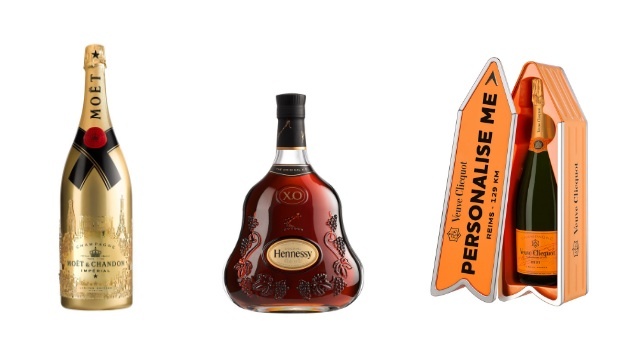 Specialising in luxury drinks, they stock finest quality champagne, wine and spirits and deliver them at your convenience. Choose a day that fits your schedule, track the order for exact arrival times and have the ingredients for an exceptional party, delivered directly to your door or cellar. Clos19 makes gifting easy, too, with its gift wrapping, engraving and even hot stamping service. So, if you’re gifting to someone you won’t be seeing in person, look to Clos19's gift messaging service to add a personal note to your bottle.